This season, the dog influenza virus has turned up everywhere from California to Washington to Pennsylvania and even in Canada, according to Newsweek. One San Francisco clinic saw 50 cases in just two weeks, and it’s spreading to areas that haven’t seen cases of the dog flu in years—or ever. 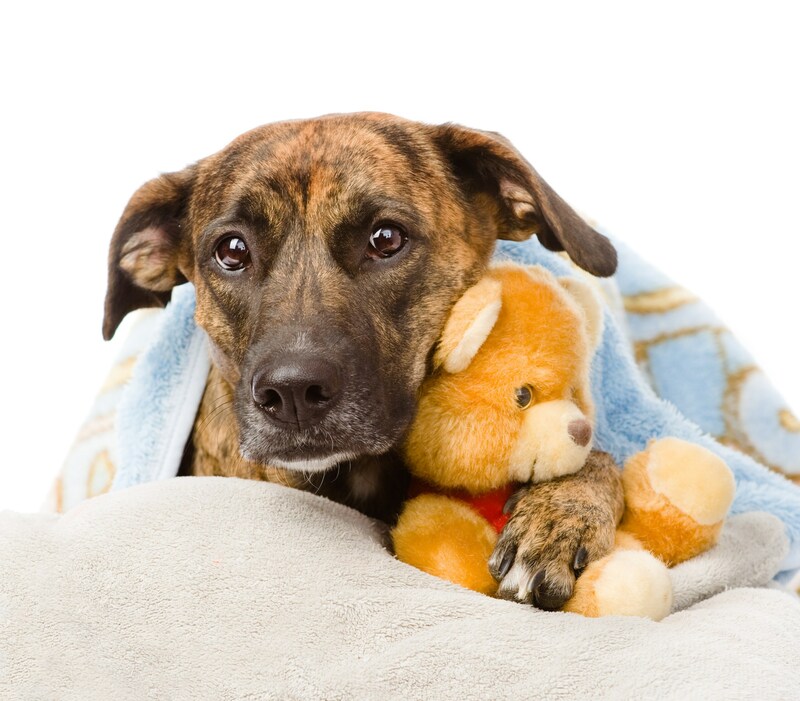 If it’s not treated properly, the dog flu comes with a 10 percent mortality rate, according to the American Veterinary Medical Association. It can be fatal for cats, too. The viral infection is spread through barking, coughing, and sneezing when pets are in close contact with infected animals. It often spreads through kennels, dog shelters, groomers, and doggy day care centers. Pet parents really need to be vigilant in protecting their fur kids from this outbreak. I know that most people don’t understand how deadly canine influenza is, in fact many people I’ve spoken with feel that the Parvo virus is much worse. It’s actually not. Parvo is contracted through contaminated feces. However, as the article mentions, this dog flu is viral. Just by being in the same room as another dog who is infected your pup can catch it.